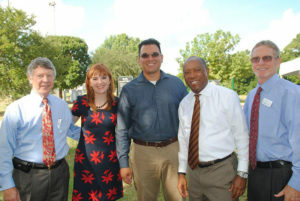 Oliver Lee and his family are residents of Katy, Texas. 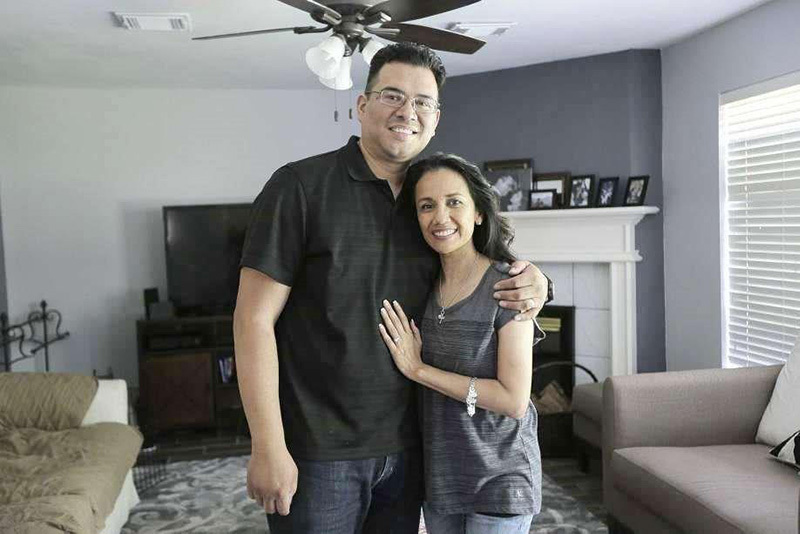 The Lee family was the first homeowner who received assistance from BuildAid Houston, a David Weekley and HomeAid Houston/GHBA initiative to help get homeowners who were flooded by Hurricane Harvey, back in their restored homes. “One year ago this month, our family went through the devastation which is called Hurricane Harvey. When the water began to come into our home on that day, we didn’t know what to do. I’m originally a Jersey boy, but 20 years now in Texas. When the water began coming in and after the shock and awe, we knew that we had to get to work. So we began to call our friends and neighbors. We were visited by volunteers from churches and different organizations. 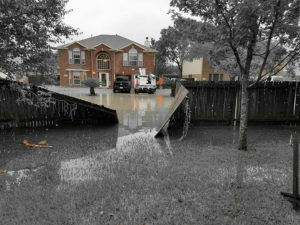 We began to gut our house, taking out everything that was affected by the water. “A few months passed and after everything we could do was done, we began our building process. This took a lot of time, a lot of effort. There was a lot of confusion with a lot of phone calls. We became victims of contractor fraud, as did so many others. After the press conference, Oliver Lee describes the process of preparing his home for remediation and shared his emotions. “Within 24 hours after the water receded, we got to work immediately. We began removing our wood floors and carpet on the first floor, and within the first 48 hours with the help of our extended church family, we had removed the furniture, wet sheetrock and insulation all throughout the damaged area. Within the first week we removed the cabinets in our kitchen after discovering they we saturated. We spent days and nights cleaning and doing a lot of demo work. People from all over the country were walking in and out of our house lending a hand. In the end we received help from: Texas, Oregon, Hawaii, New Jersey, California and Illinois. BuildAid was formed just days after Hurricane Harvey passed through the Houston area. 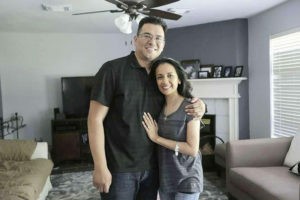 The plan, proposed by David Weekley through the David Weekley Family Foundation, included organizing teams of GHBA builders and trades to restore the homes of low-to-moderate income families, who might not have the means to recover. BuildAid currently has 50 homeowners on the path to construction, 31 homes under construction and 14 homes completed. The goal is to complete at least 250 restorations. Builders who have, or who are participating include: David Weekley Homes, Chesmar Homes, Taylor Morrison, Partners in Building, Colina Homes, Sandcastle Homes and Greeneco Builders.